These are newly renovated monks' quarters, as luxurious as the finest ryokan (Japanese inns). Four of the properties have traditional tatami rooms with futon for sleeping, and a fifth, Kouunji, has Western beds. All of the properties are elegant, refined, and quiet. Each grants access to private gardens, closed to the public, and serenity that is almost unparalleled in this modern city that is these days filled with tourists from all over the world. The famous temples of Kyoto are so extraordinary and beautiful that enormous crowds appear at them each day. In contrast, the lodgings of this program provide guests with privacy. Intimacy follows as do introspection and observation. Guests who participate have an opportunity to learn zazen (sitting meditation) from the Zen Buddhist monk who is the authority at each temple. There are discussions led by the monk. 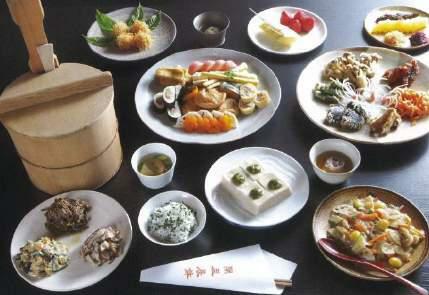 Guests also enjoy shojin ryori (Zen Buddhist vegetarian cuisine) prepared at the temples. 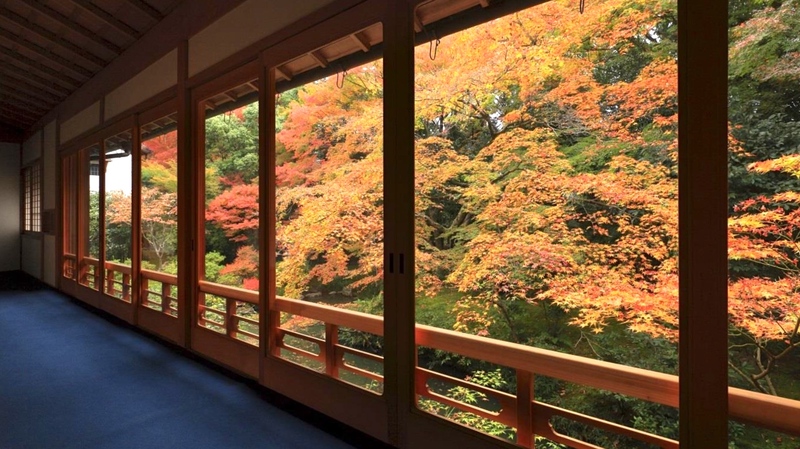 Access to the tatami rooms and the Buddhist main halls, strolls in the gardens, the time spent provides solace. Satori, or enlightment, is always out of reach. The path towards enlightment, adopting a meditative posture, that is possible. The marvelous thing about Zen Buddhism is its deeply experiential nature. This is not a religion outside oneself, nor a guide, and when practicing Zen Buddhism, the challenges are to stop questioning. To build a framework of acceptance. To understand the authority of silence. And to be part of the world, and yet not part of it. To not place Self in the center of experience, but to be the experience itself. Stays at these properties offer guests a glimpse and a taste of the meaning of Zen Buddhism. The experience is pragmatic rather than abstract, deeply pleasurable rather than didactic, and a way of creating memories that have the potential to change one’s life. No smoking is permitted by participants when staying at the properties. Should there be a need to cancel an event that has been schedled, an effort will be made for alternative program for that day. Should no alternative be available, the fee for that event will be refunded. 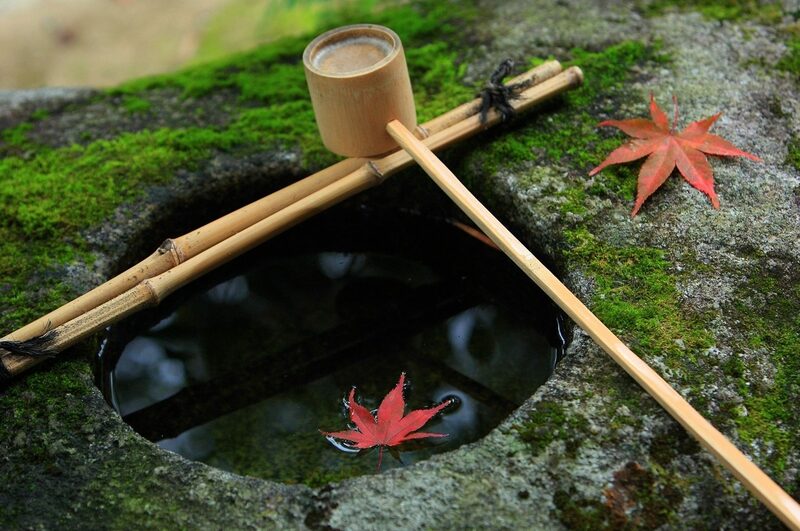 All guests who participate in temple stays are expected to follow the Terms and Conditions For Accommodation provided by the Kyoto Cultural Association. Each of the temples is in neighborhoods that have small, local coffee shops and restaurants where guests can enjoy lunches. Several properties are within walking distance of Gion and the downtown, and taxis are available as well.